I am only considering selling this a lot at this time. 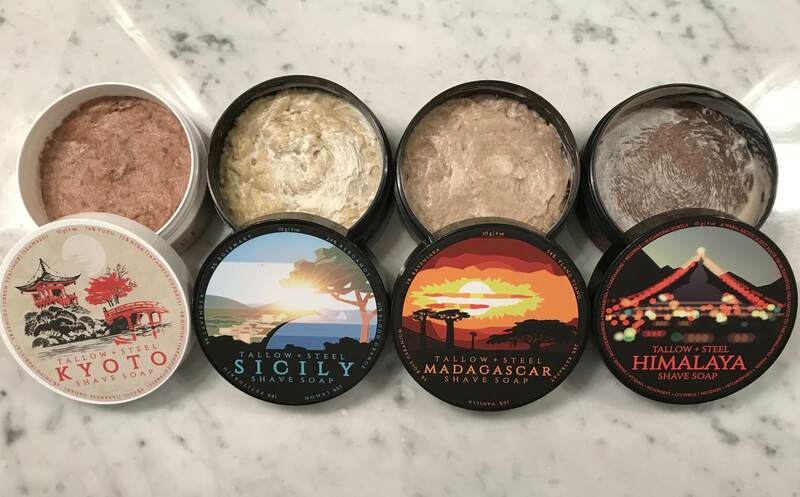 The Kyoto, Sicily, & Madagascar have been lathered once. The Himalaya still has >75% left. Total retail price would be approximately $100. I am asking $70 shipping CONUS included. Thanks for looking. Wow that’s some awesome stuff right there!!! (07-08-2018, 06:48 PM)iShave Wrote: Wow that’s some awesome stuff right there!! !